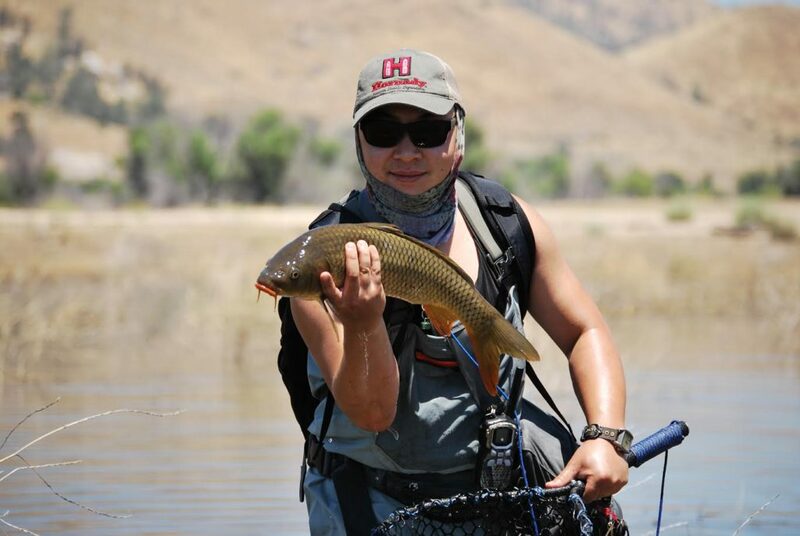 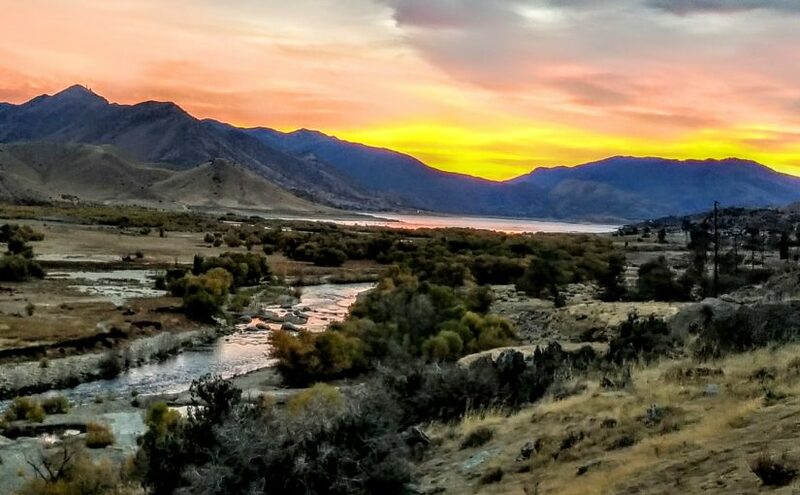 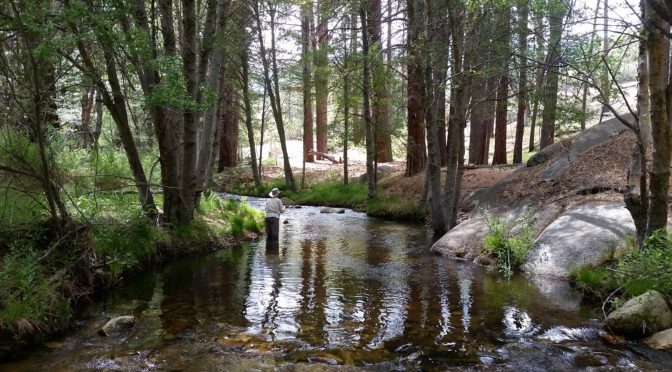 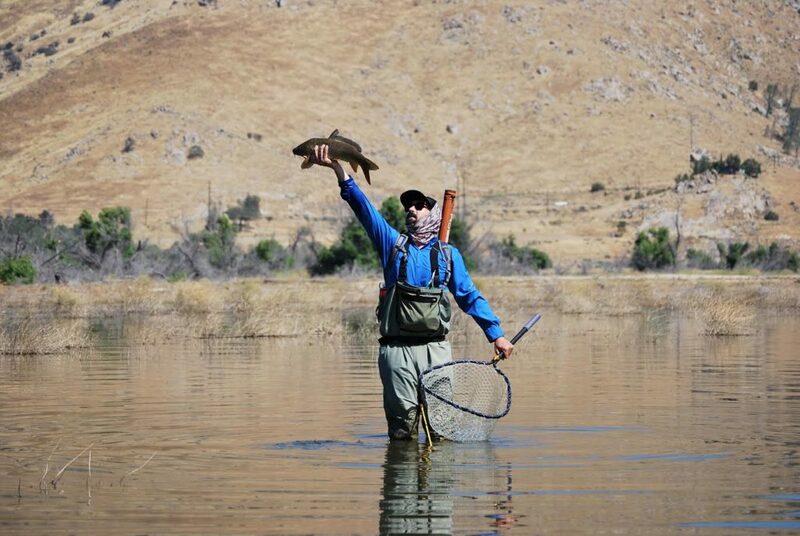 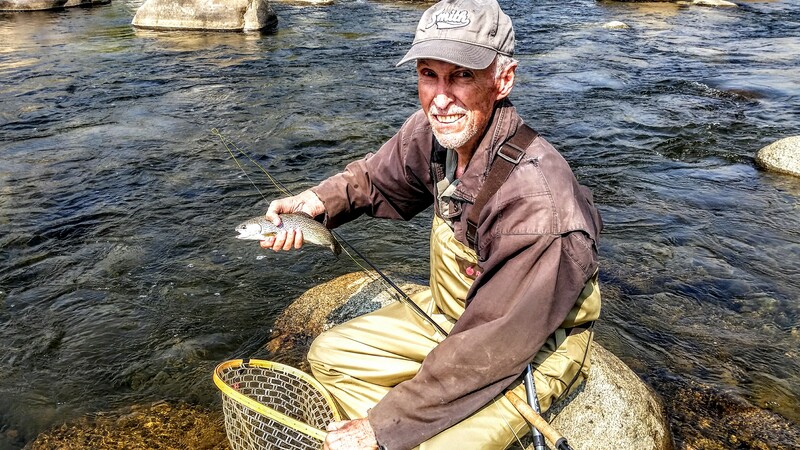 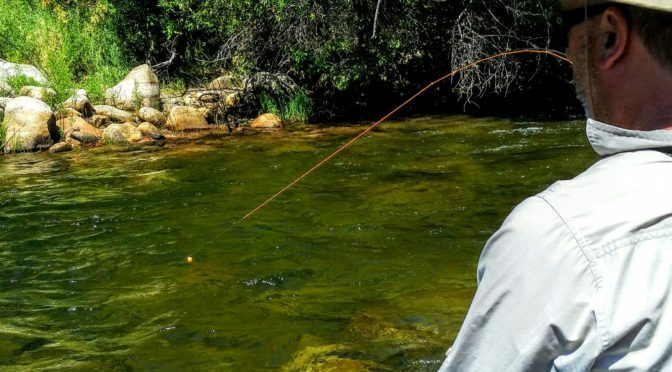 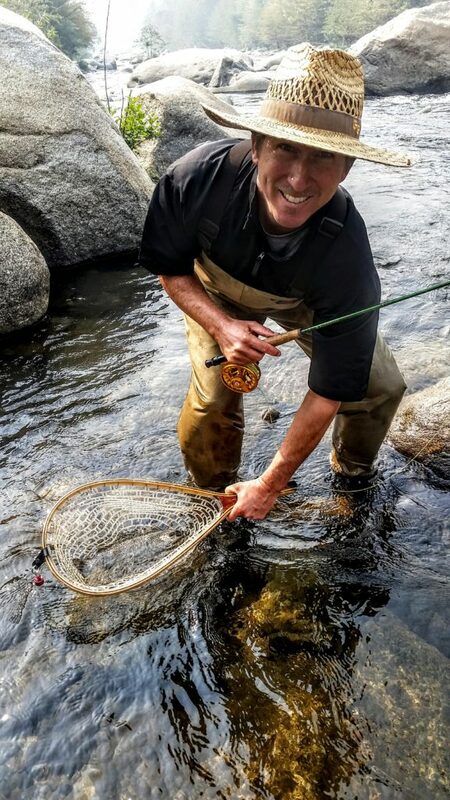 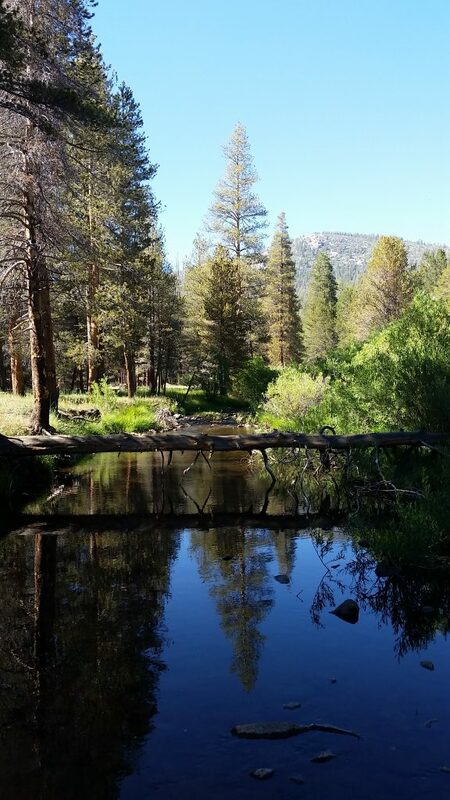 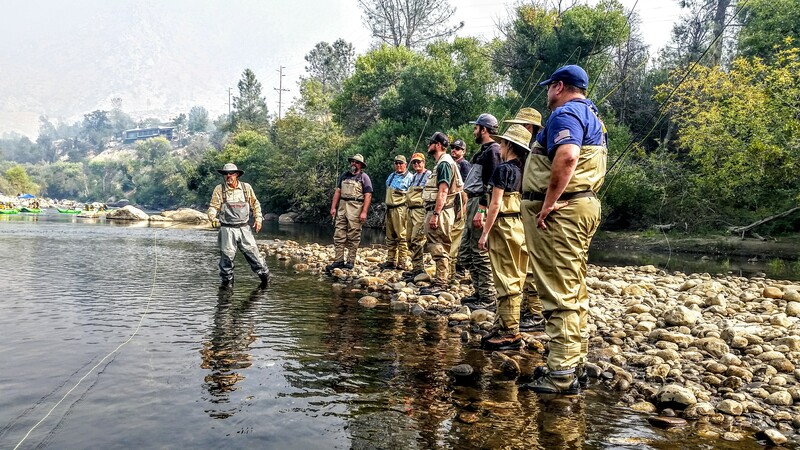 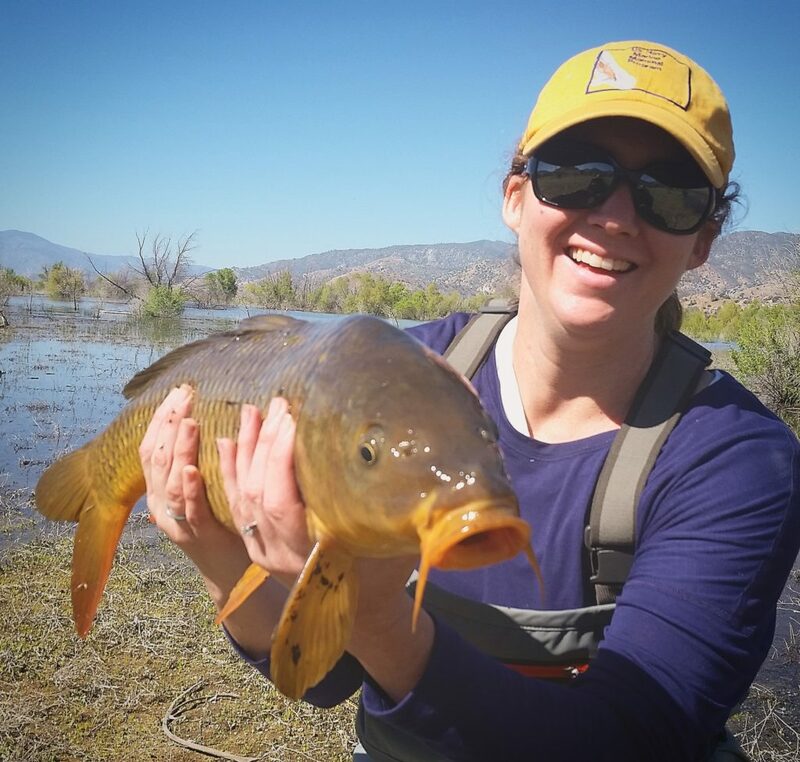 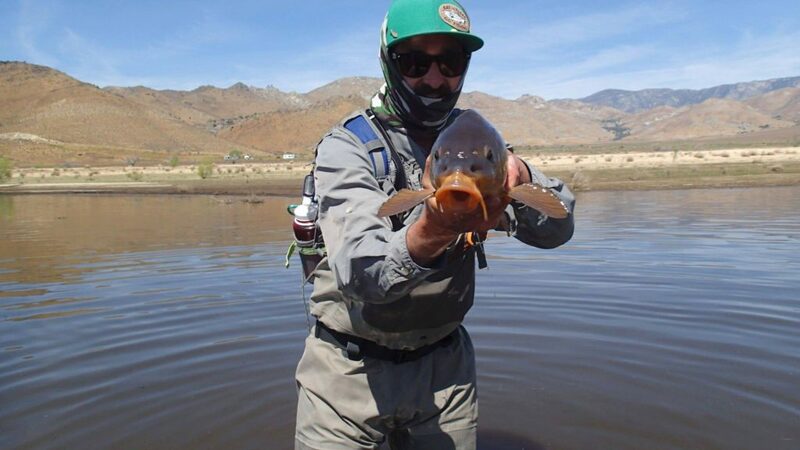 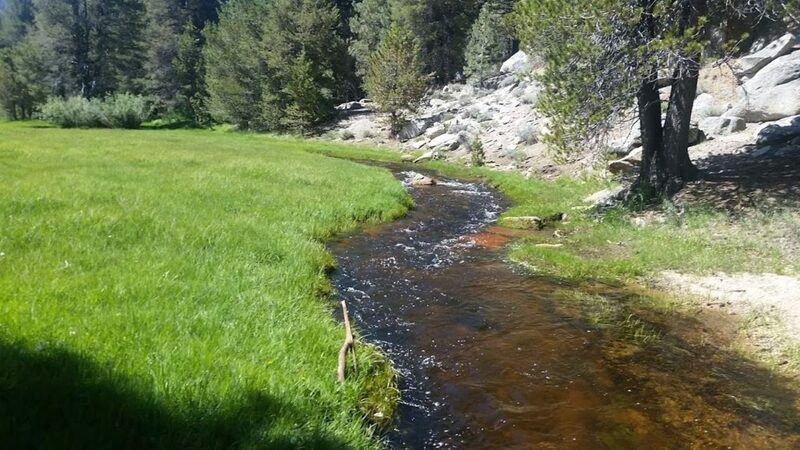 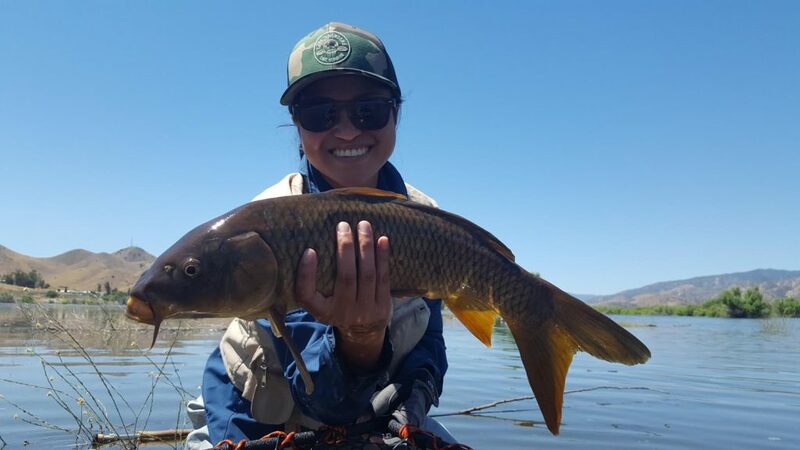 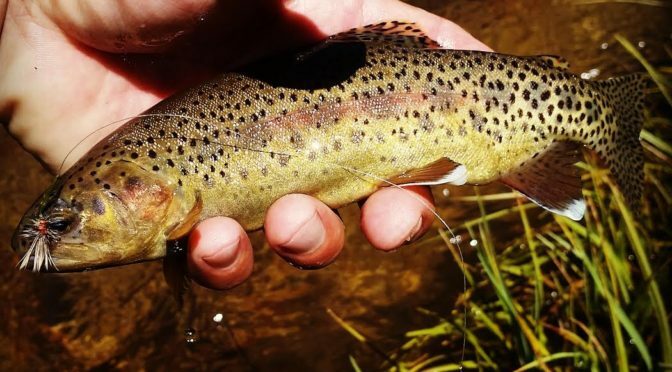 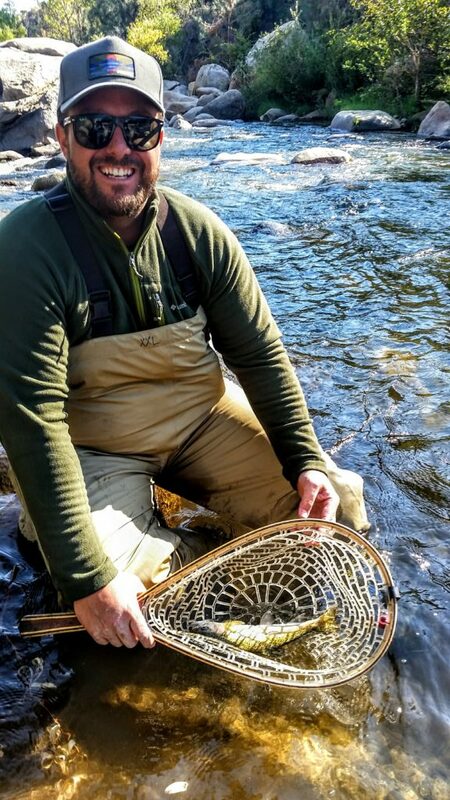 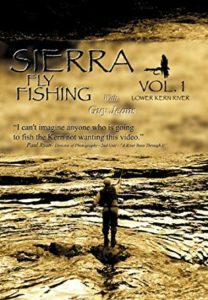 The upper Kern River from Lake Isabella north to 4 miles past the Johnsondale bridge( wild trout section) remains open to fly fishing all year. 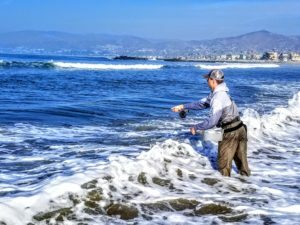 Water temperatures have dropped down to 43 degrees in the morning and warming up to 48 degrees in the afternoon. 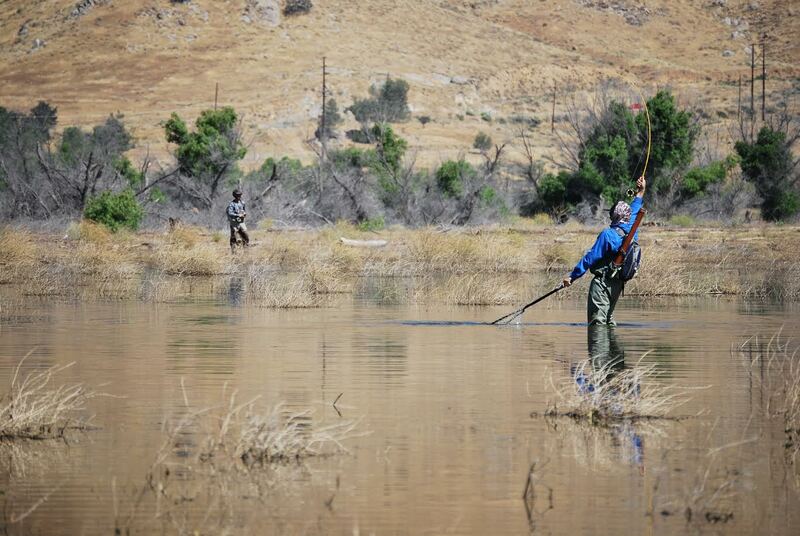 The fishing is slow early in the morning in this section, but turns on later in the day, around 2pm. 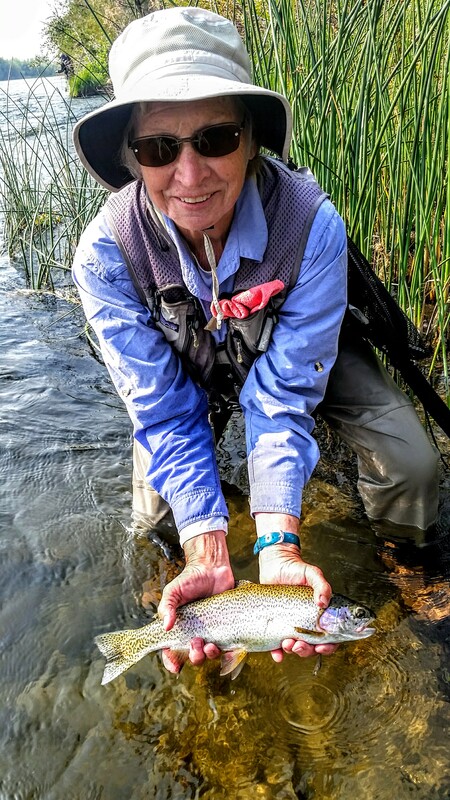 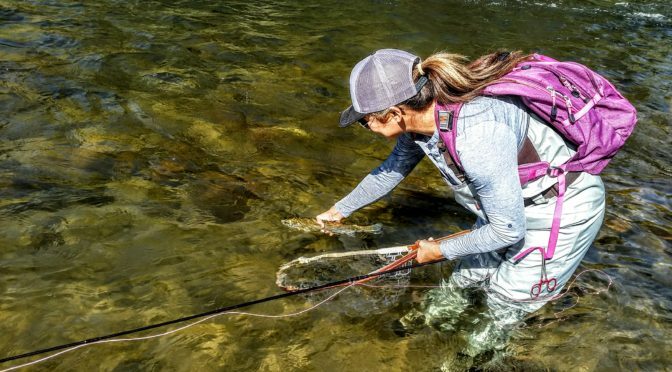 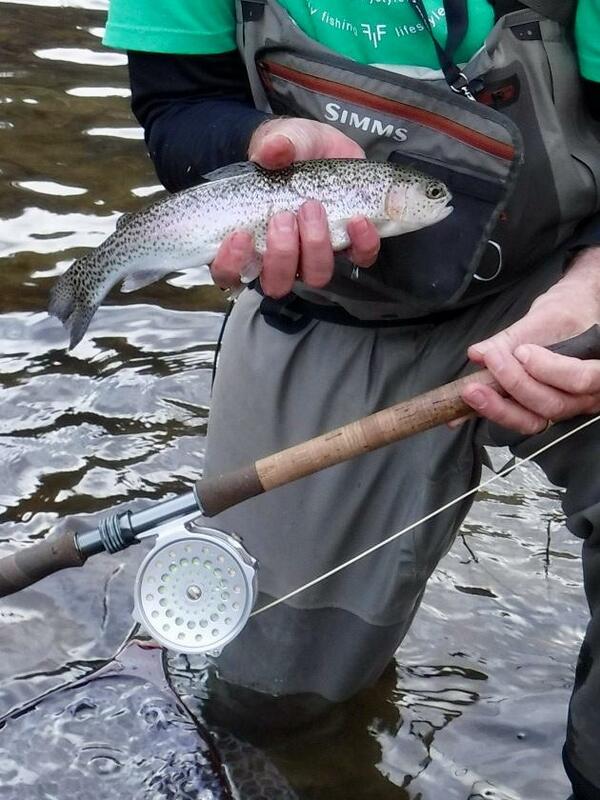 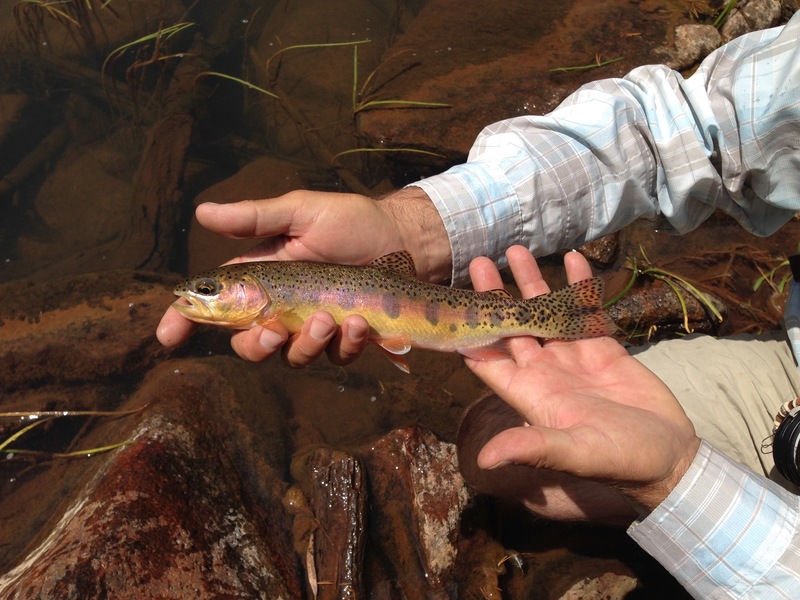 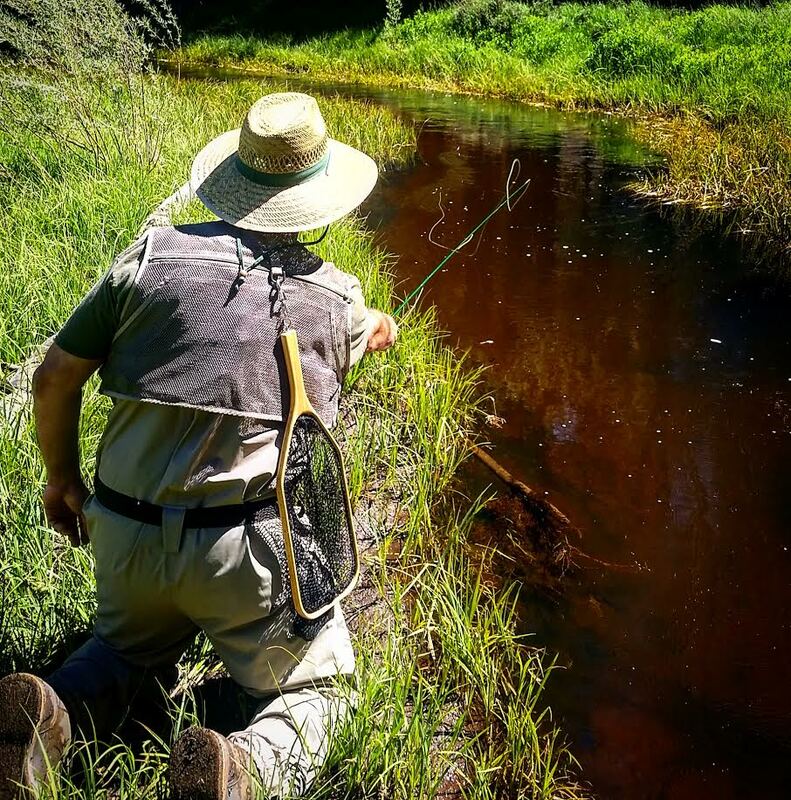 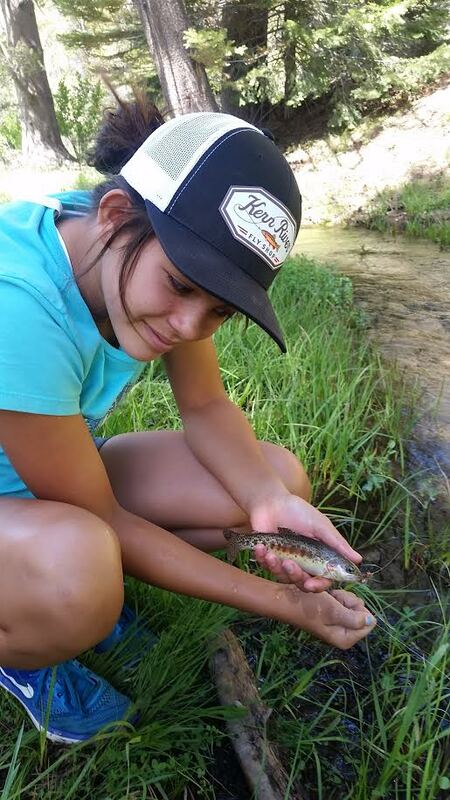 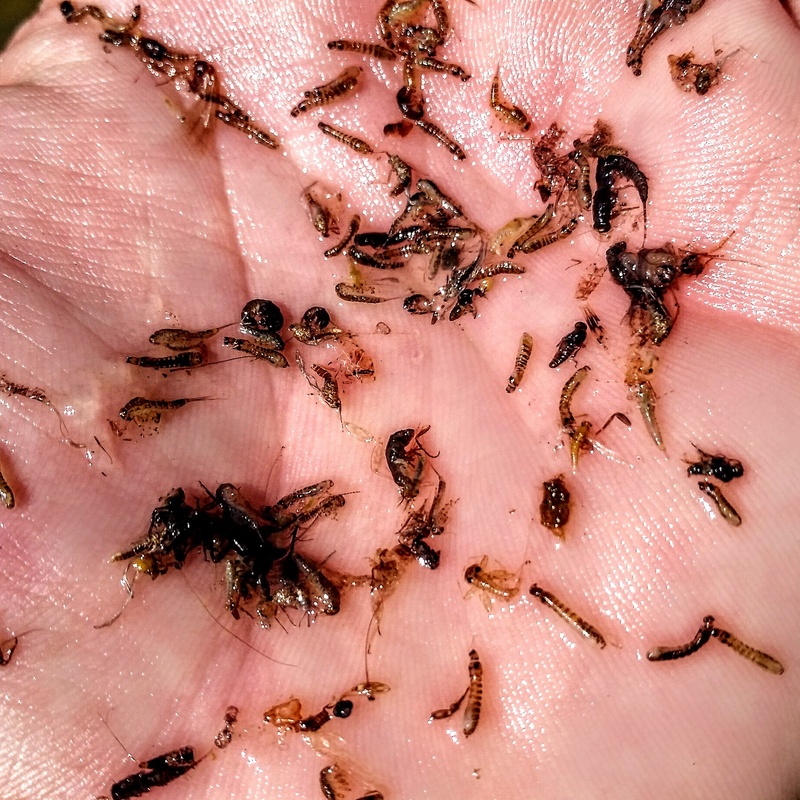 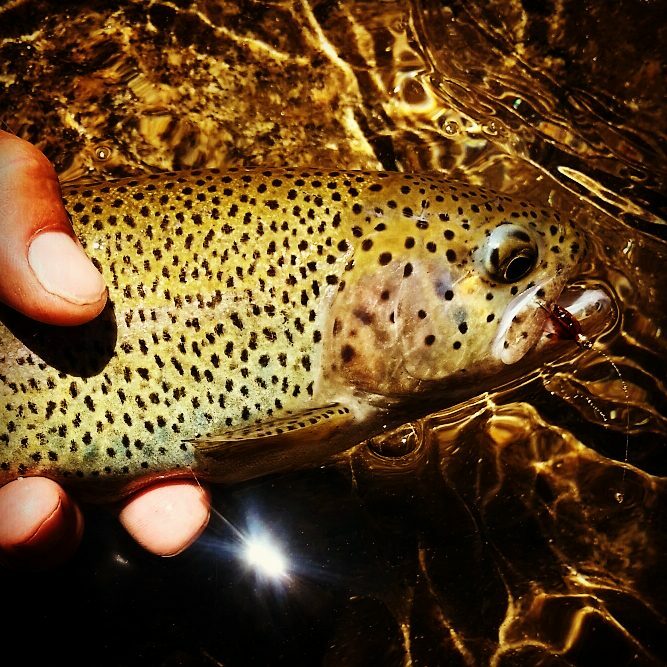 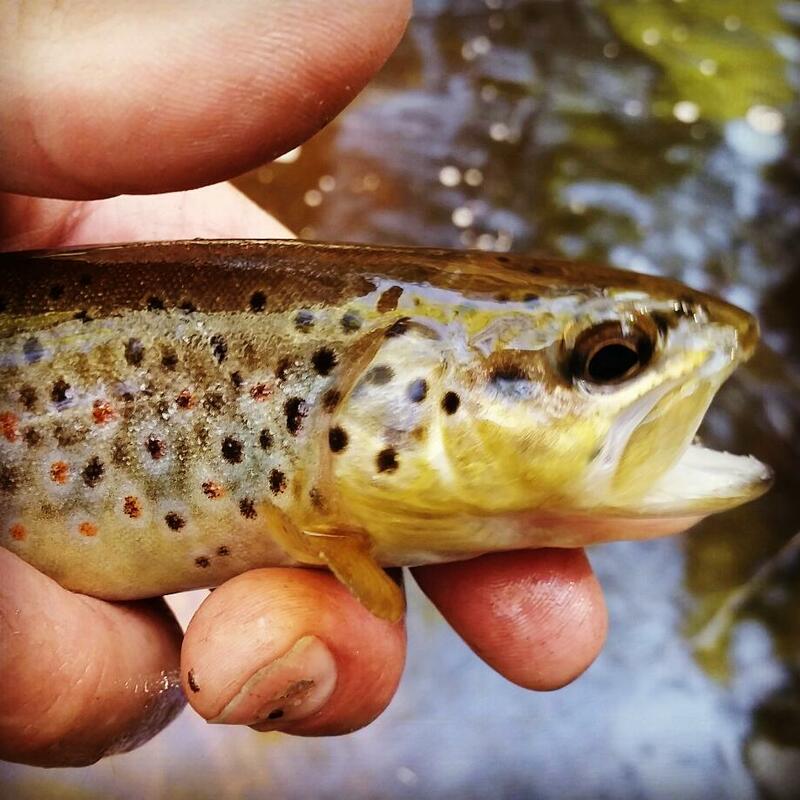 A slight BWO hatch occurs around this time and Rainbows are looking up in some areas. 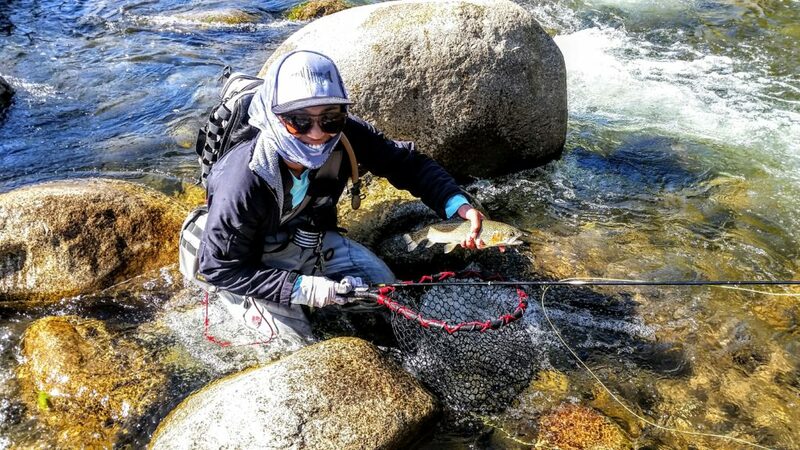 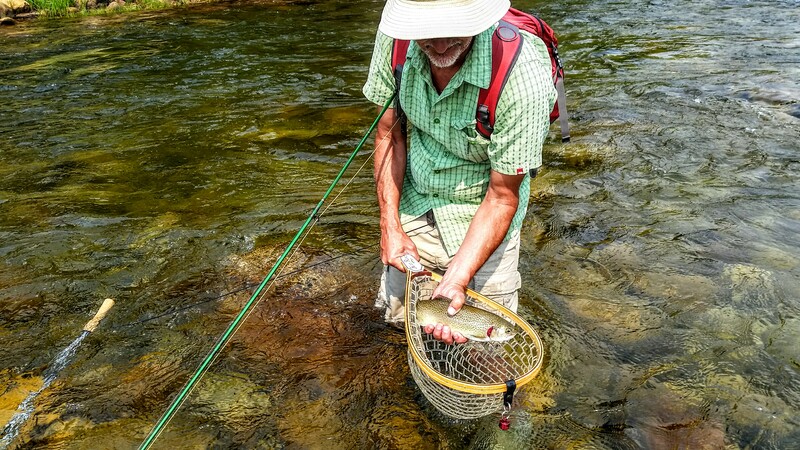 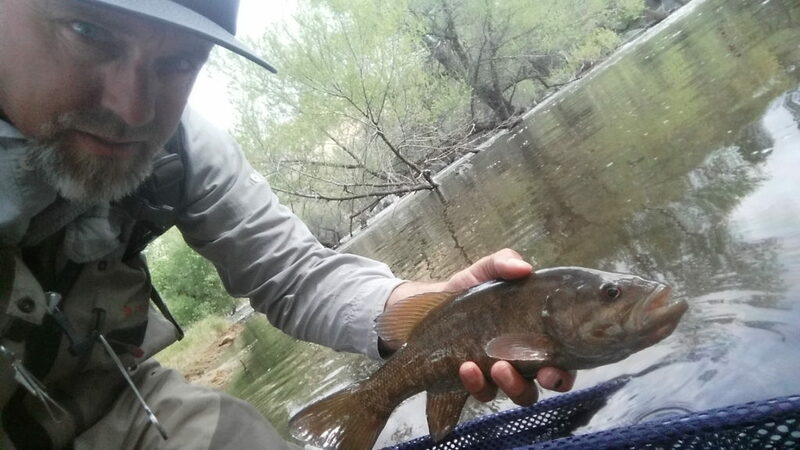 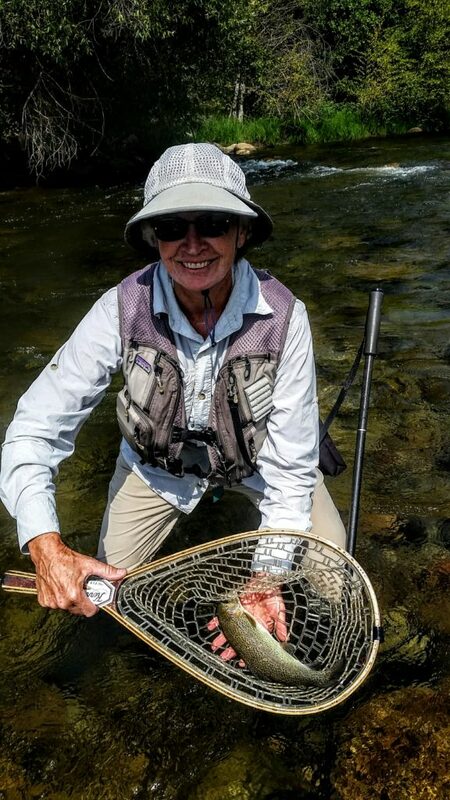 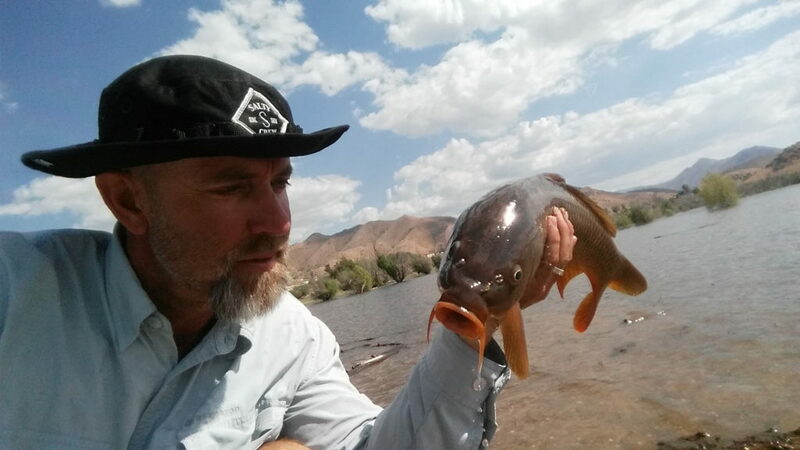 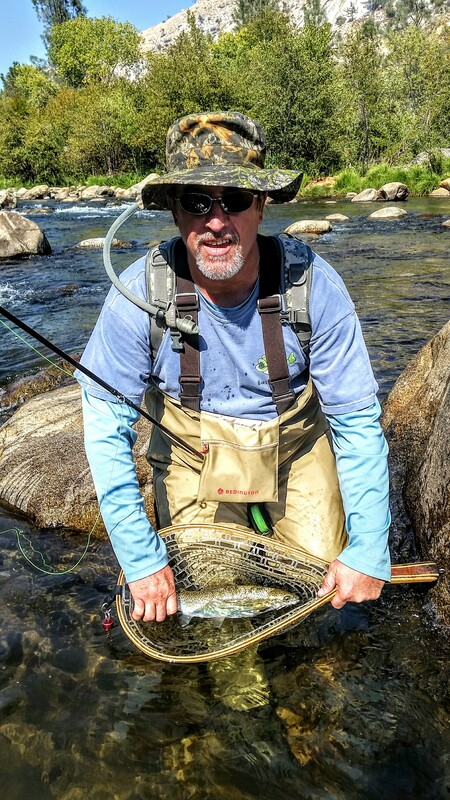 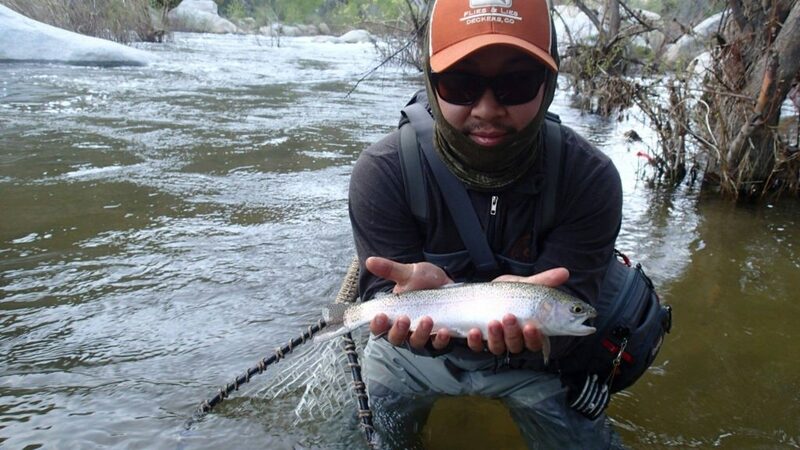 Nymphing or using a dry dropper rig during the other times is producing a fish here and there. 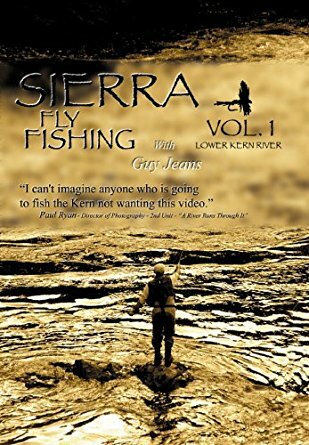 Please check out the video below. 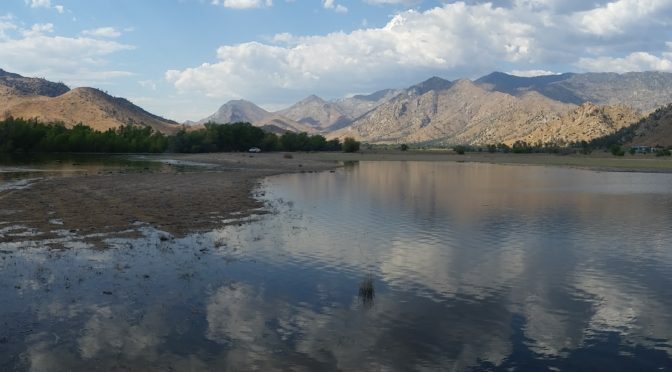 Lower Kern River below Isabella Lake – The DFW stocked the lower river recently and fly fishers have been doing well on hatchery fish in this section. 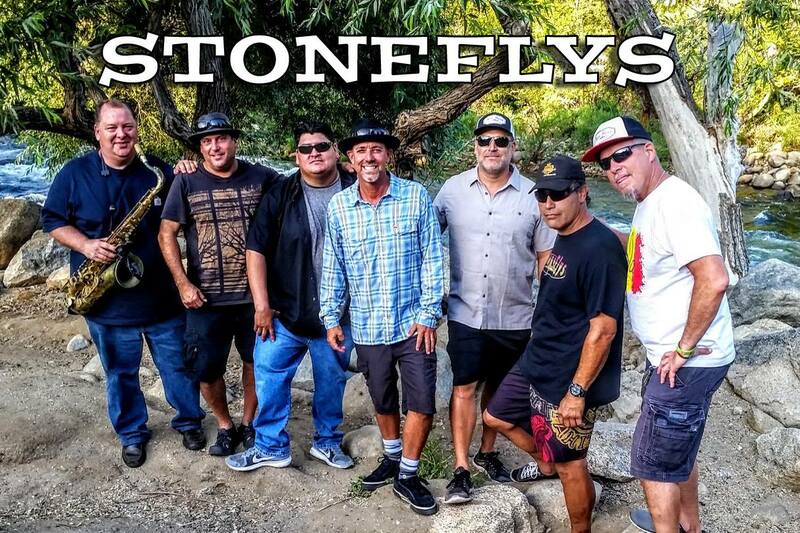 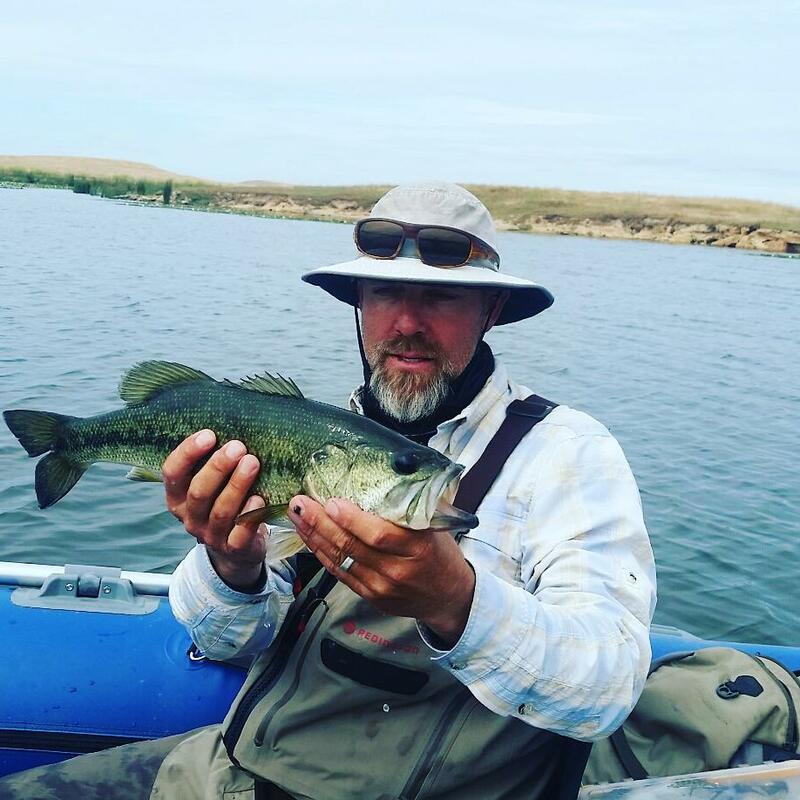 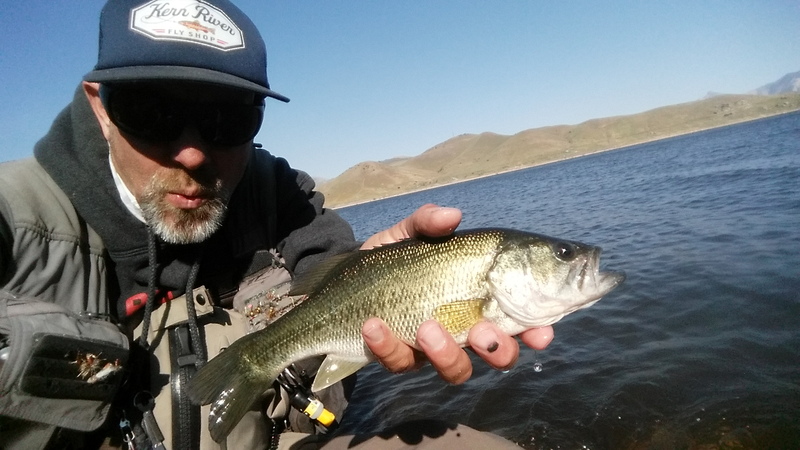 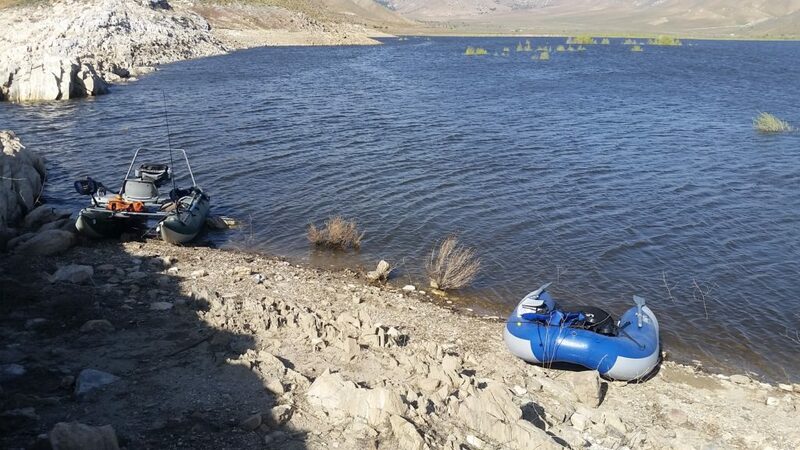 The lower Kern has been fishing fair for bass at this time from lake Isabella dam to Bakersfield/Oildale. 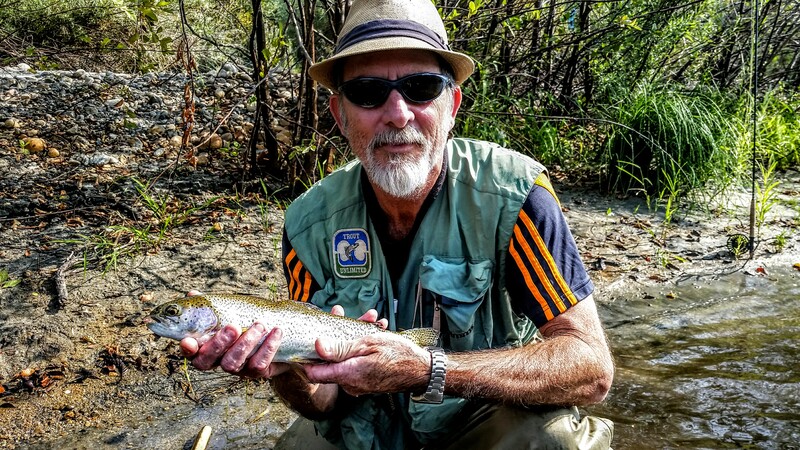 4 Mile Wild Trout Section above Johnsondale Bridge- Fishing has been fair to slow in this section. 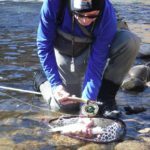 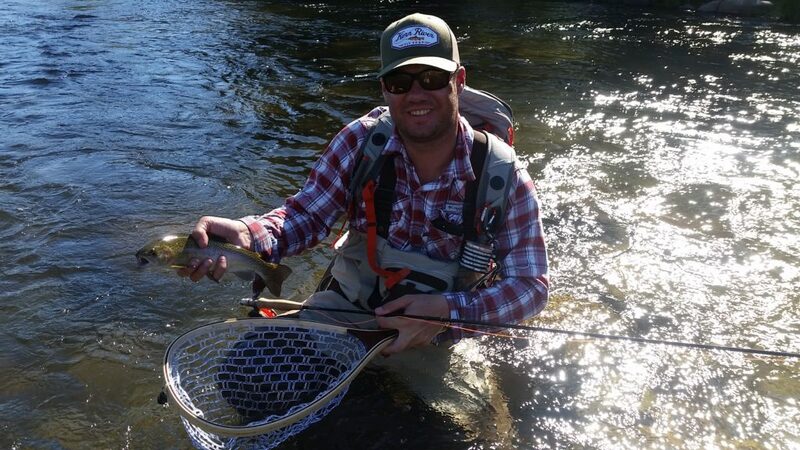 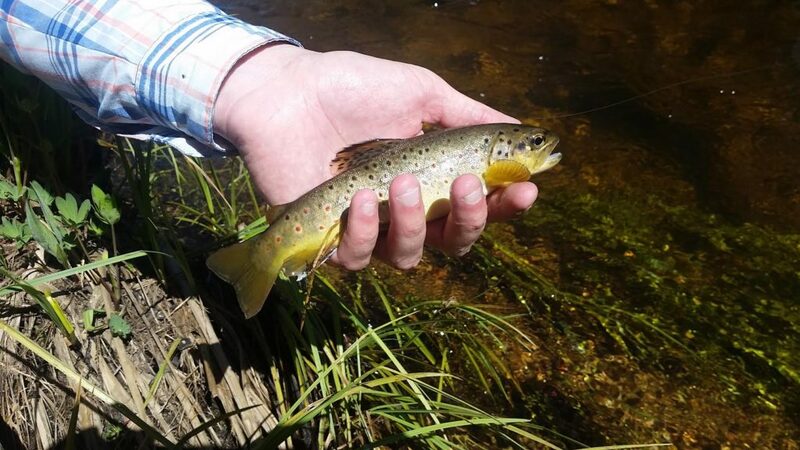 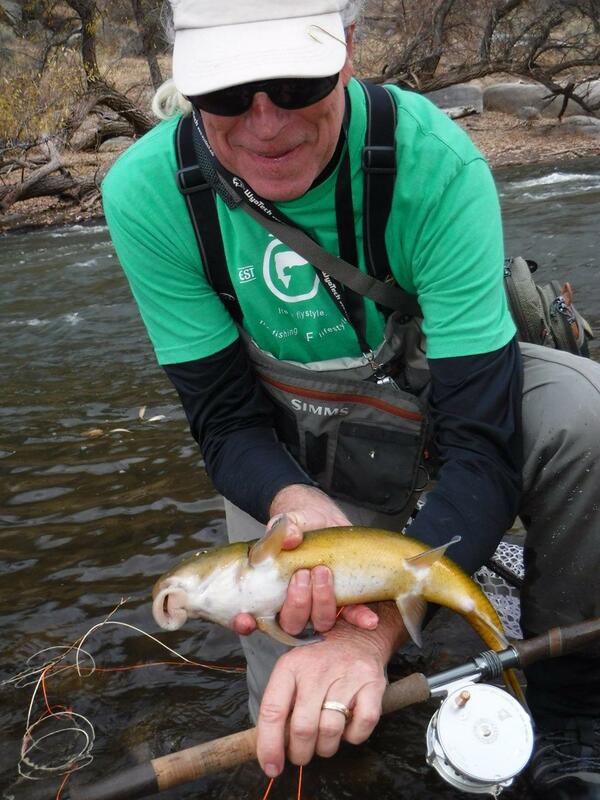 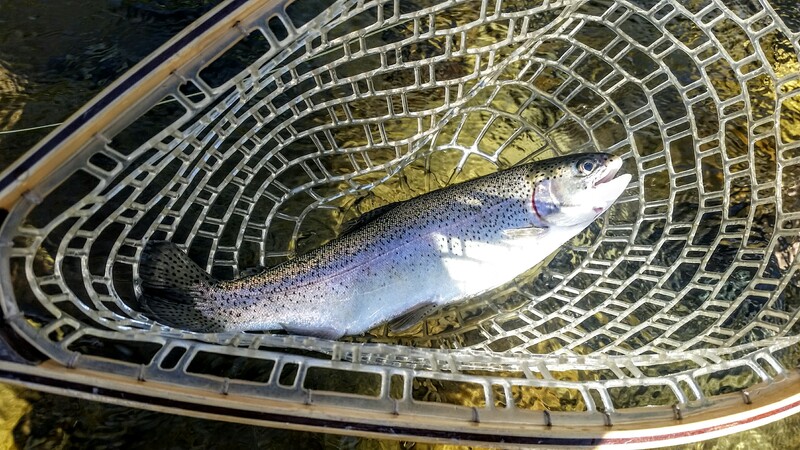 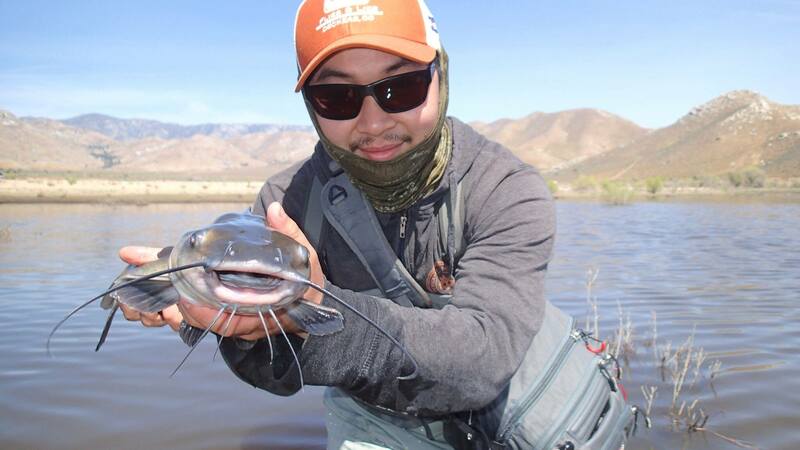 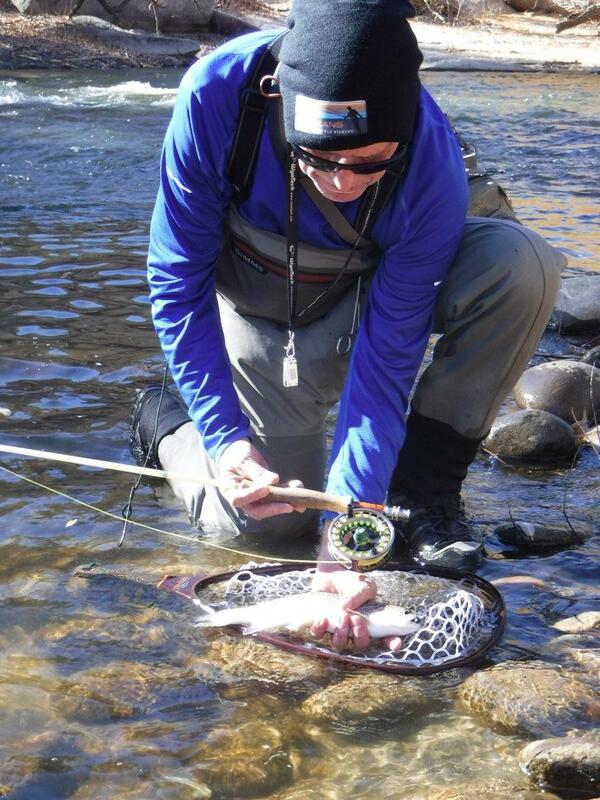 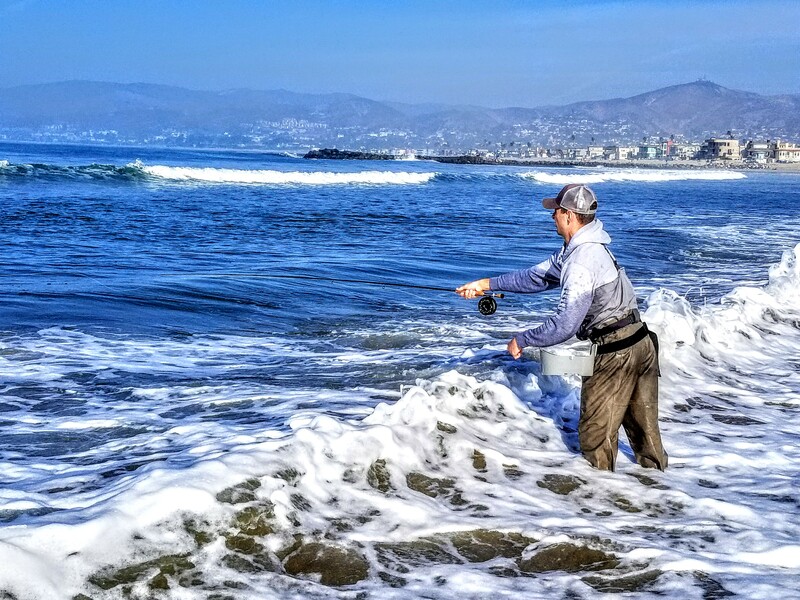 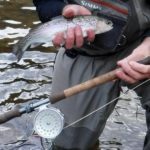 On November 15, the wild trout section became catch and release only with barbless hooks. 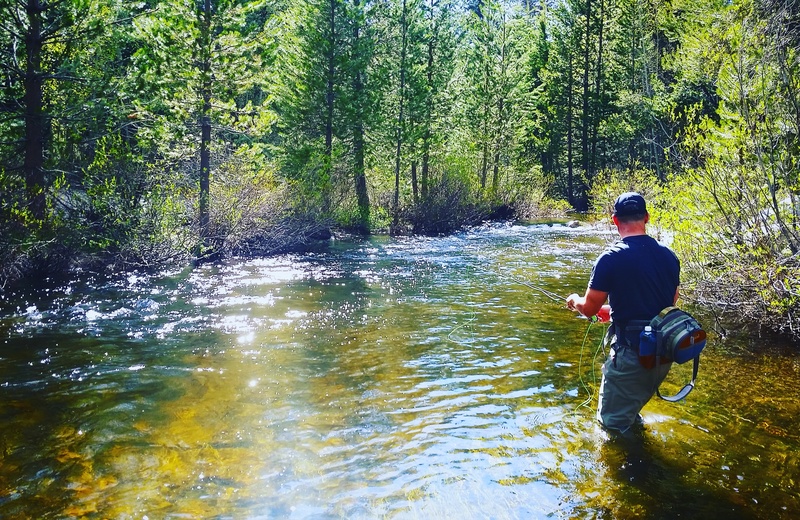 No bait is allowed in this section all year long. 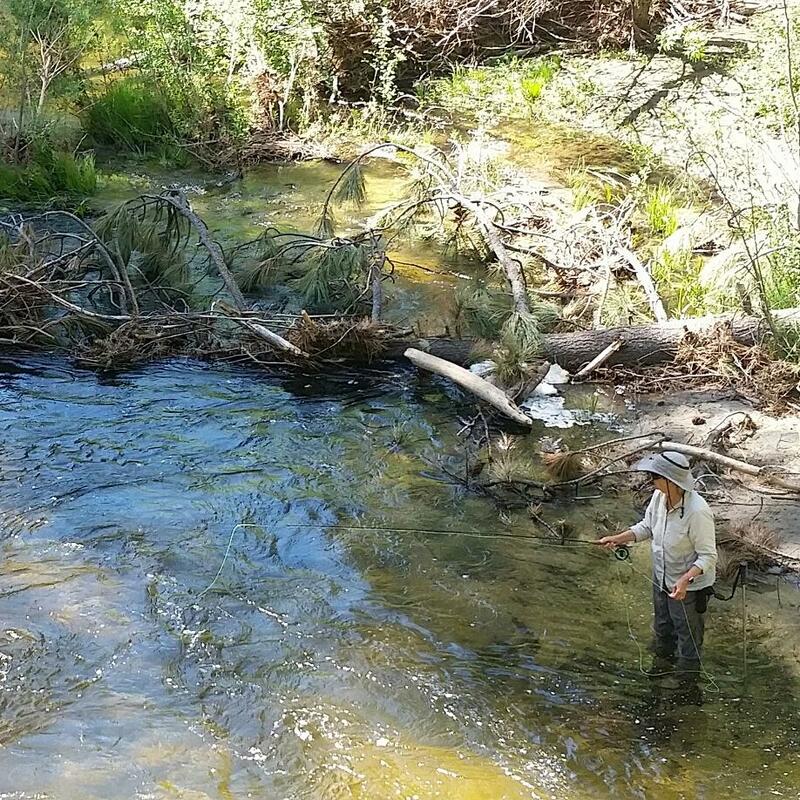 All tributaries in Tulare County are closed. 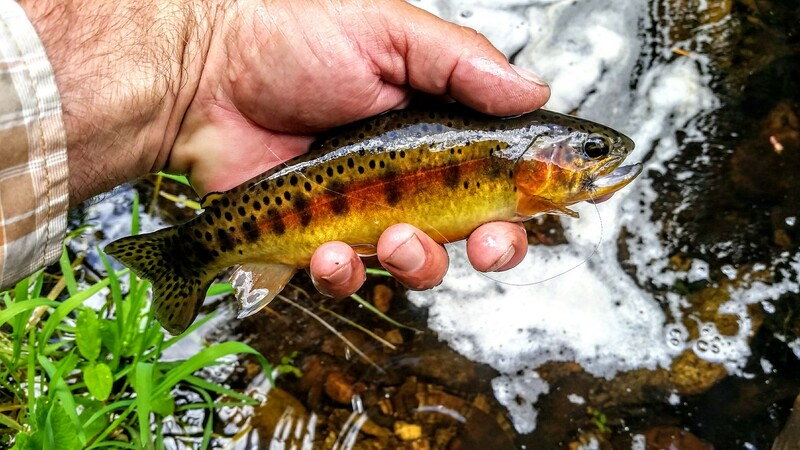 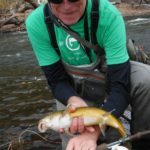 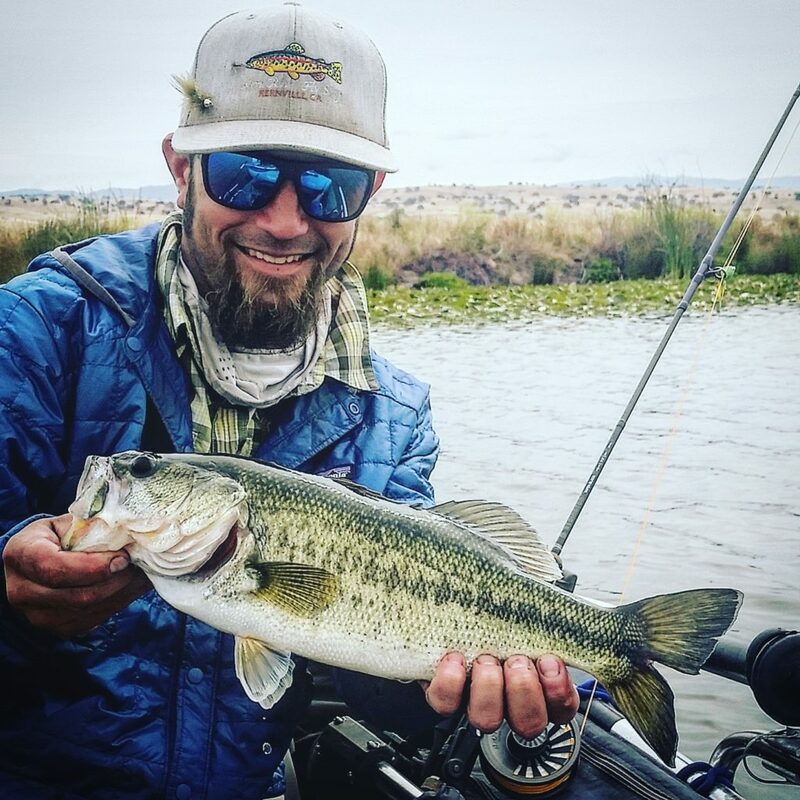 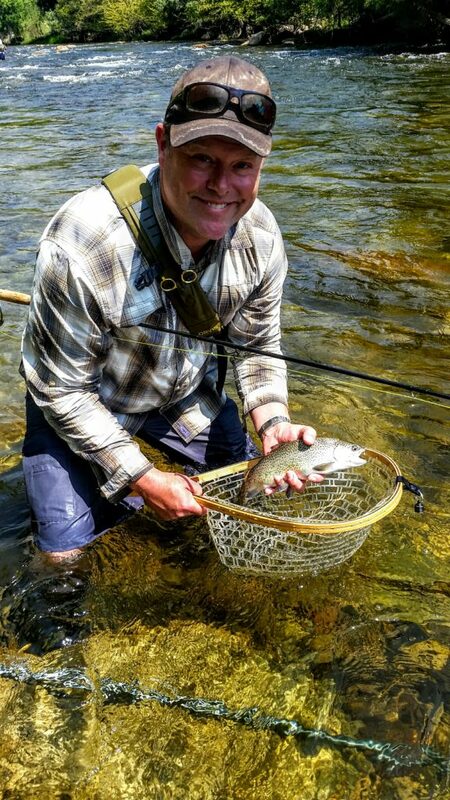 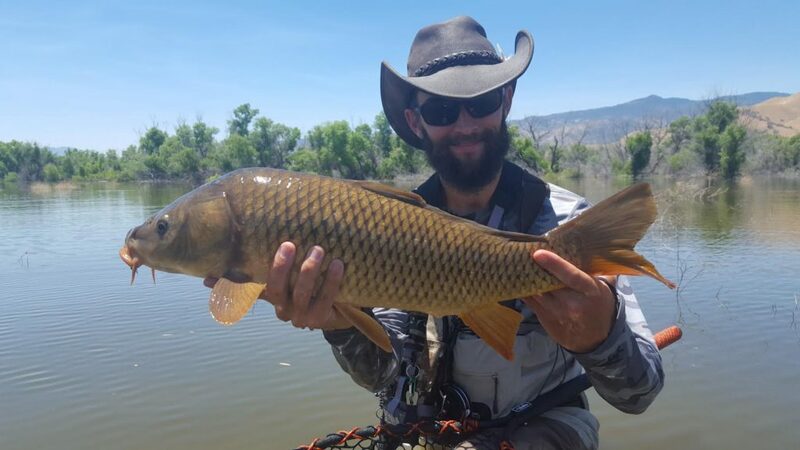 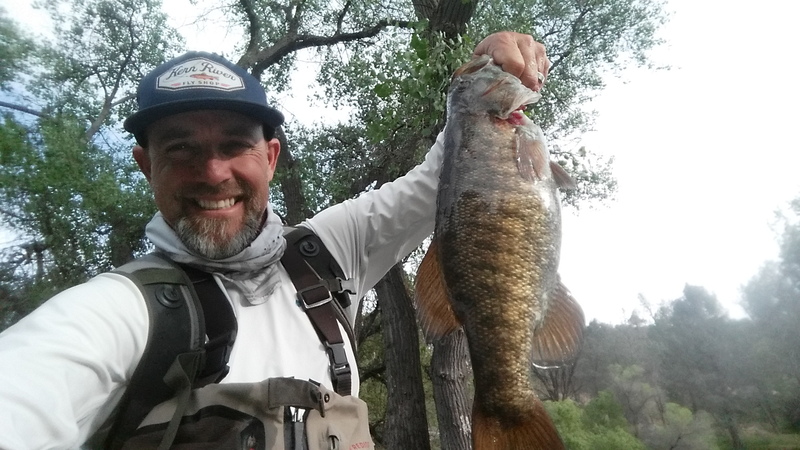 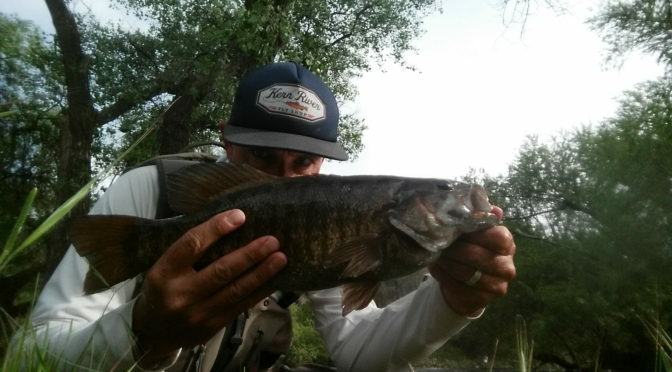 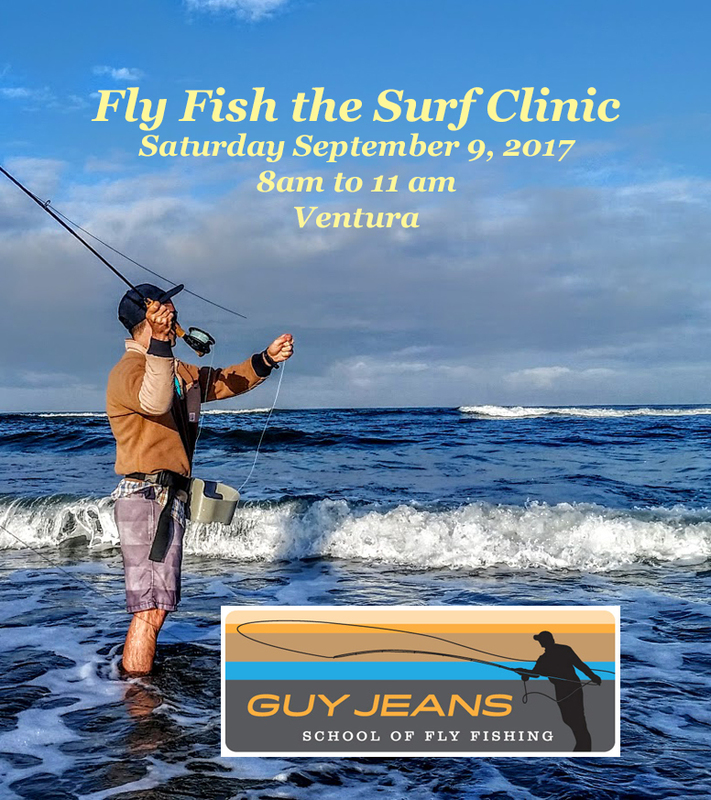 Small Stream Clinic – Monday July 10, 2017 Click here! 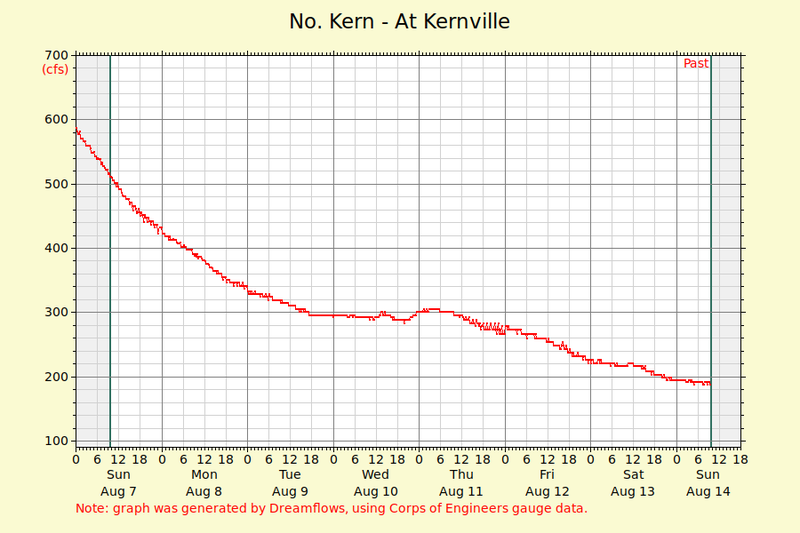 With the current flows and forecasted run off, it is going to be a a month before we can even access the Forks. 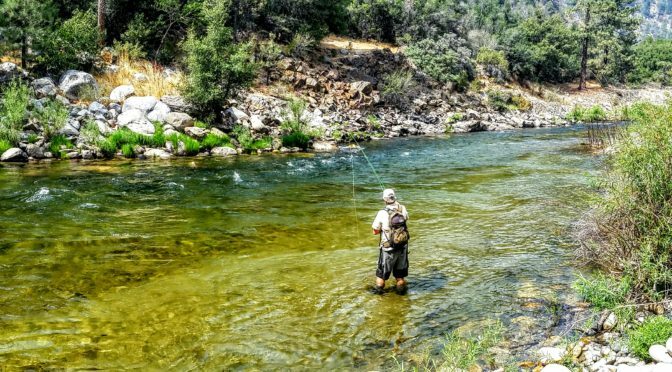 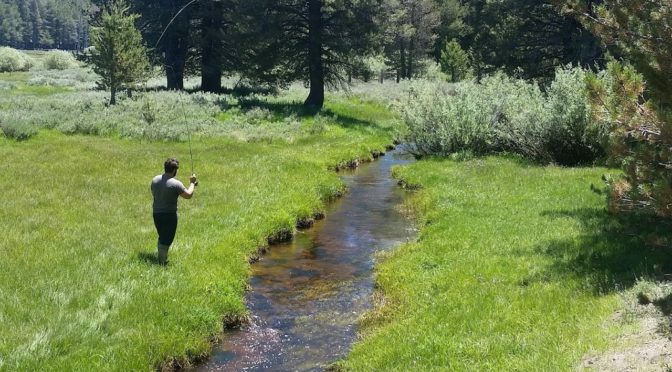 In the meantime, try hitting up some of the smaller streams, creeks and tributaries running into the main Kern River or Little Kern. 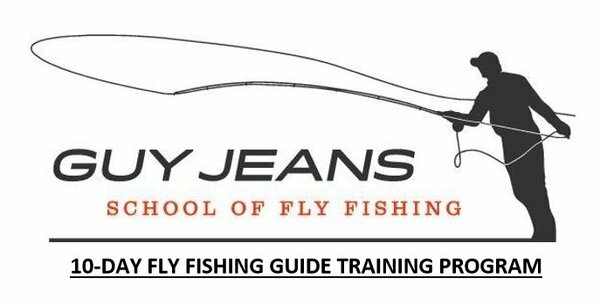 For scheduled dates go to our website or click the link below for more information.